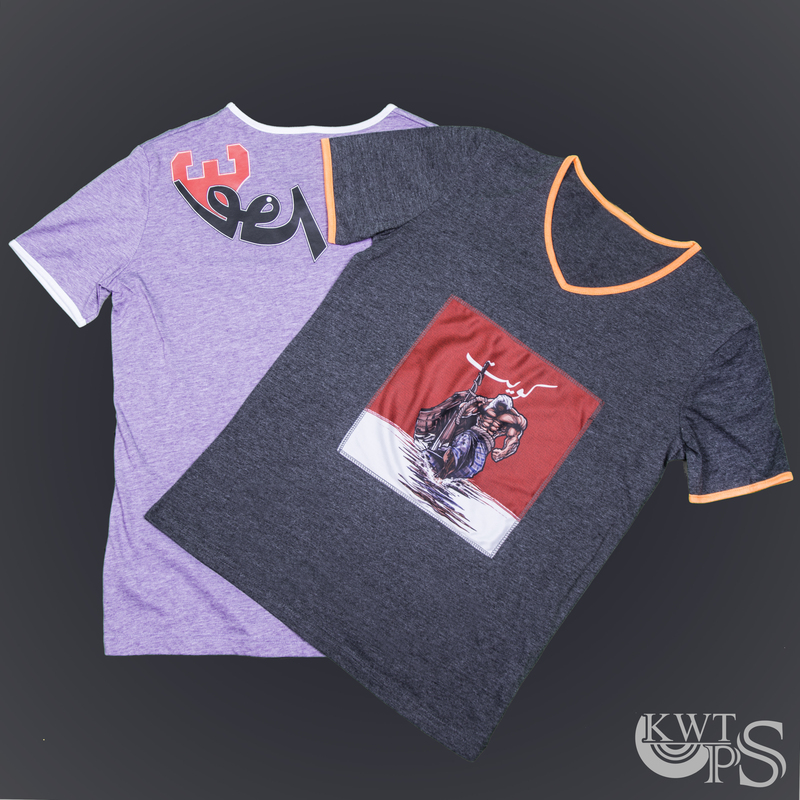 The brand is targeting Kuwait youth who are enthusiastic about sports and being active in their sport, not the. 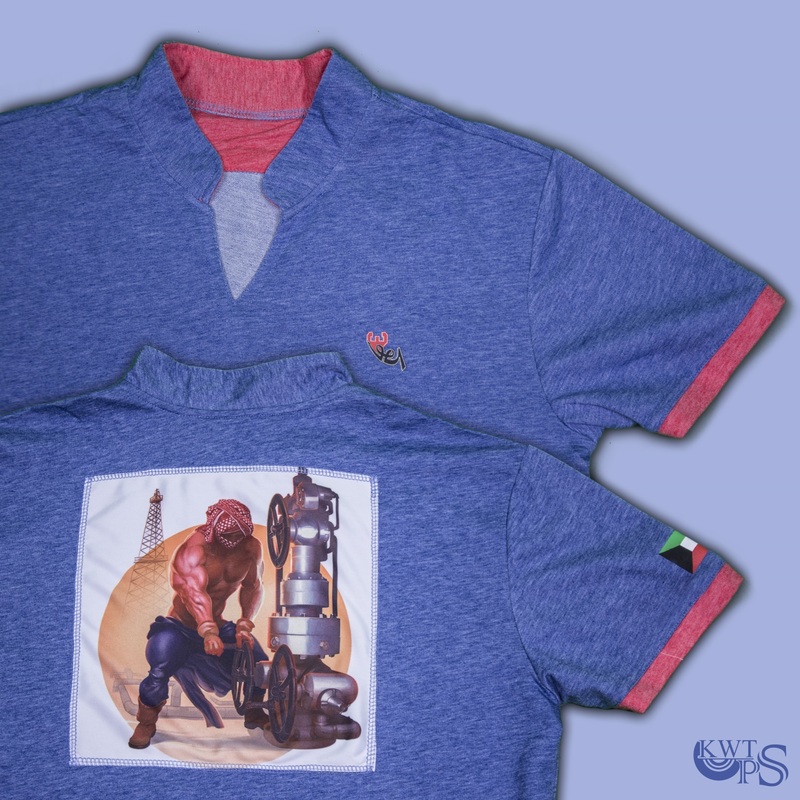 It focuses on capturing the Kuwaiti old heritage, culture and professions in our designs. Some of designs have Kandery profession in mind, other one about our most notable profession of pearl diving, while others about oil workers and last one about our Kuwait towers and how our youth are parallel to these towers in their genuine effort to elevate the country. 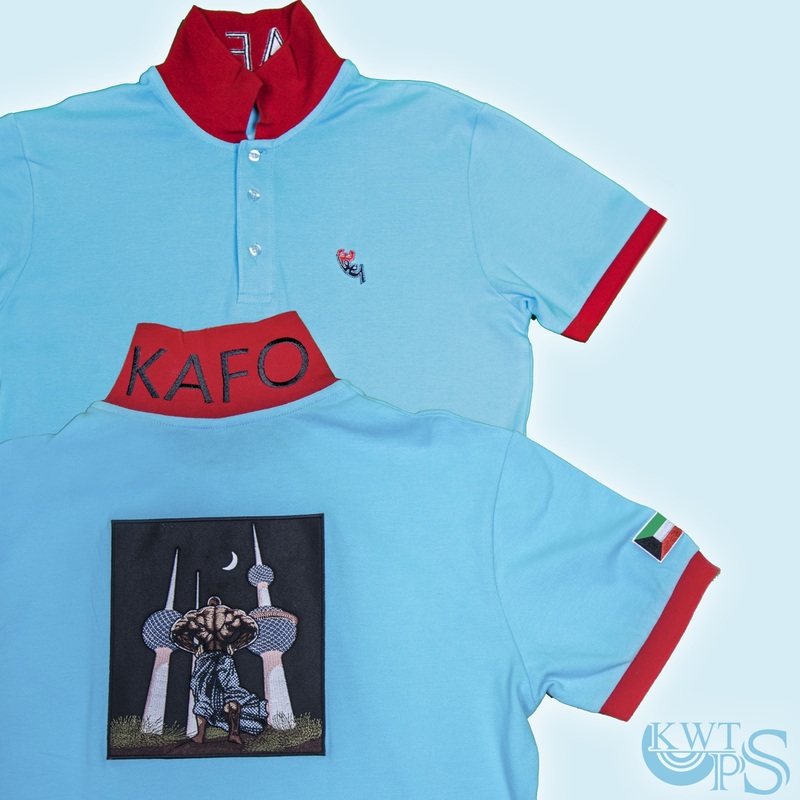 The brand name “KAFO” is a salute to our grandparents, KAFO for them sustaining crucial life and working day in day out to rise up with the country. KAFO for youth who are following their grandparent footsteps, KAFO for their efforts to live a healthy life style and not surrender to materialistic life with fake interests, KAFO for the efforts to contribute to the society and have the country as their utmost priority. Gyms having been opening up left right and center in Kuwait and it is for good reason, there are specific types of gyms and each one fits different people’s needs. And they are run by professionals who want their clients to have a great experience and reach their goals, and with that increase in gyms you see people wearing all types of clothing for their specific types of work outs, and this case a Kuwaiti brand has taken this to heart. And I like the designs and colors of from Kafo, and from the introduction above you can understand where they are coming from. Entrepreneurship in Kuwait never ceases to amaze me and Kafo seems to be targeting these people in the right way with a quality product. Lets hope they have large sizes for us lazy people. 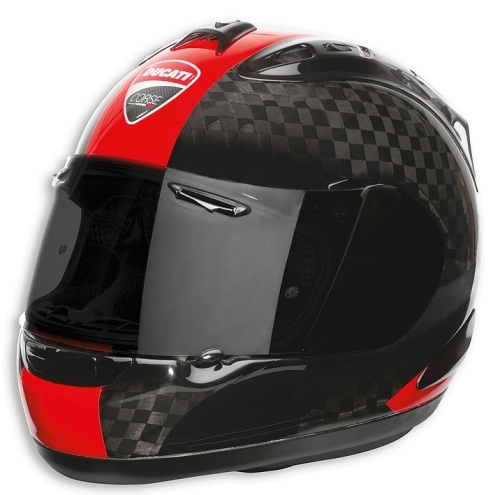 They took the best Carbon Fiber motorcycle helmet and made it even cooler, I LOVE this version, but I don’t love the price. 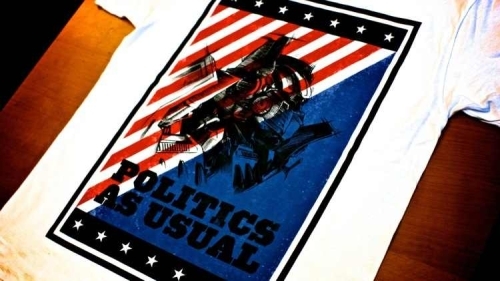 I would love to add this to my collection, but I don’t think I will be getting it any time soon. 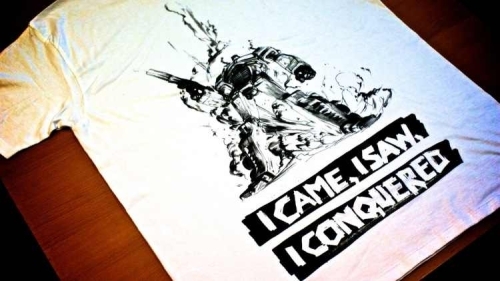 I think I wouldn’t wear it because I would be afraid to damage it. 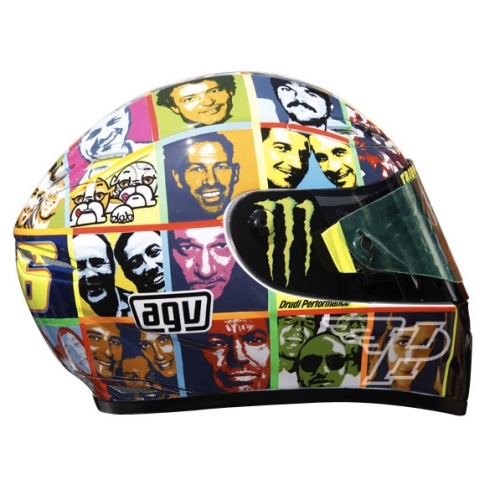 I’m not the biggest fan of AGV Helmets because of the lining and they just don’t fit my head very well. 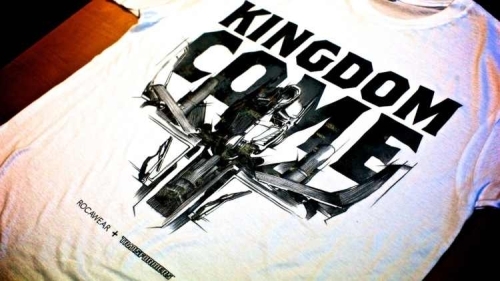 But I love the Valentino Rossi designs they come up with and this is one of my favorite ones. I love how they incorporate the Sun design as well and the black and yellow colors. I can’t help but love Arai helmets because it kept my head safe from two crashes and they are just so damn comfortable. There is something I can’t resist about the Tri-Color design, the bikes and now this helmet. 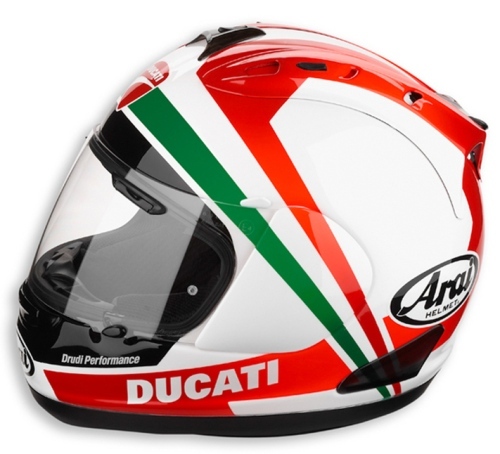 I just find them so appealing and I think this is the coolest Tri-Color Arai helmet yet. 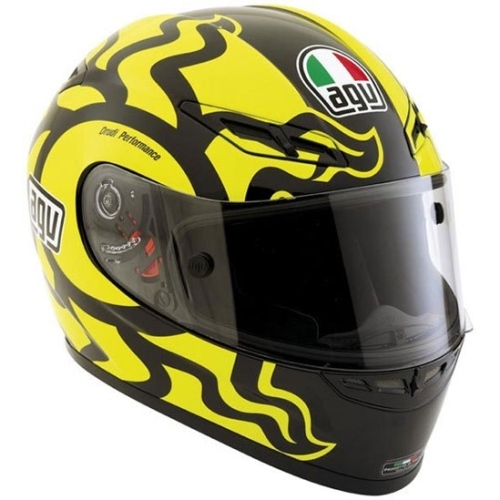 One of Rossi’s original designs with his colors, it is just one dynamic helmet. Honestly I would just place it as a furniture piece and never wear it. It doesn’t match any piece of motorcycle clothing I have but I do LOVE the paint work on it. 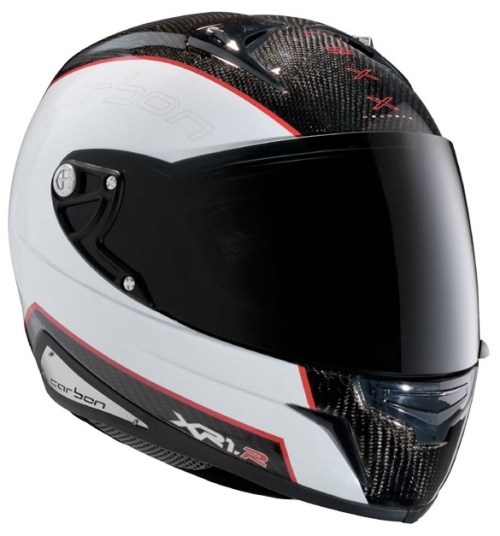 A very cool helmet with a fun Carbon and White design, now this one I would wear since it goes with a Red, White, or Black motorcycle. 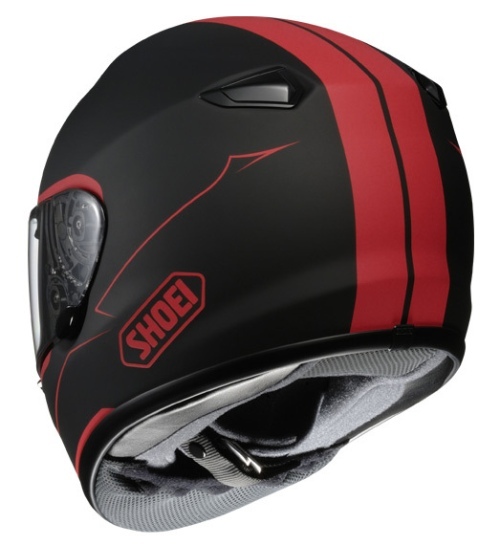 And I have tried this helmet before, loved the lining, and very comfortable. Now this one is all Valentino Rossi, this one you really can’t where, but it is a work of art. It has an Andy Warhol touch to it with the pop art feel, I would have this a shelf piece as well. This is for the Rossi fan, they would adore it and take care of it. 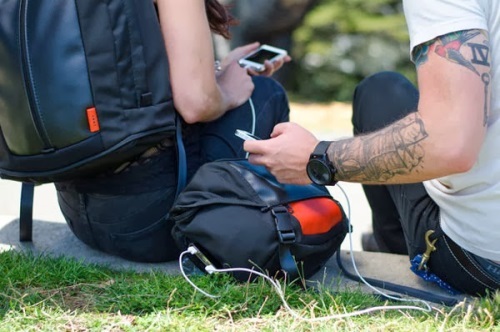 I have this tendency to like Messenger Bags and recently I have been eyeing the Blue Lounge Bonobo Series, they are really targeting techies with the way they designed the bags. 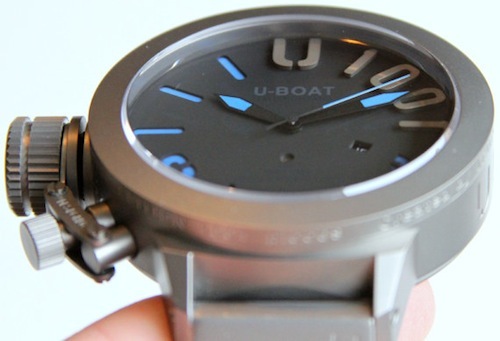 Very sleek and clean design and made of recycled plastics, also they have treated the material to make it a soft mesh yet its water resistant. Our new line of bags fuses urban design with superior craftsmanship. 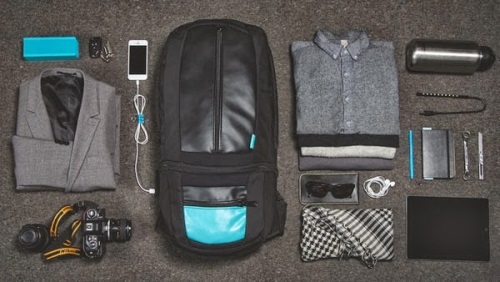 Our bags will transport your gear for years to come without ever cramping your style. I decided to pick up the Messenger Bag because I like how it straps across your shoulder, at the same time I also picked up the 13 inch laptop sleeve which can few a few items into the sleeve. 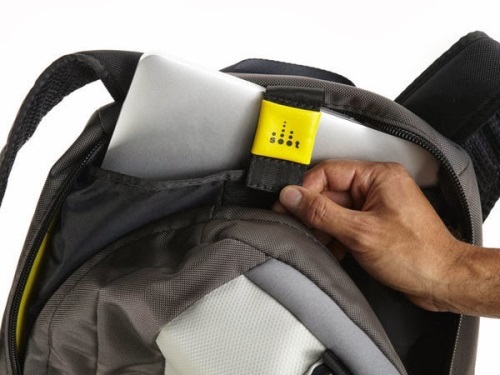 Its all very snug and well designed to carry all your techy needs in a seamless storage compartment. 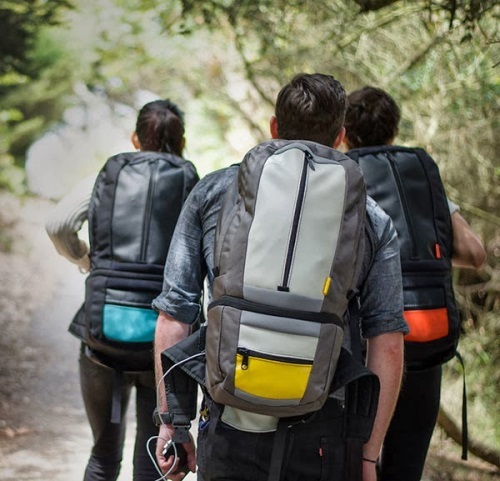 Its been a while since I have seen a messenger bag which goes across your back like it does with this messenger bag. For $139 it isn’t too bad and I tend to use my bags a lot, probably have one too many bags but still I like it. I have always been a user of Arai and a fan of Shoei, usually people start off with one or the other in the motorcycle world. In my case I started off with Arai since 2001 and never looked back. Over the years I understood what companies did and at the top Shoei is one of the best with Arai. With that I picked up a Shoei a few months ago and got this Qwest Blood Flow, the Qwest is the sport touring line, not the super sport line but I loved the design and couldn’t resist the helmet. I love that its fully Matte Black and Matt Red, and it luckily matches the color of my Diavel. No matter what we ride, where our final destination, or the path we choose to get there, every motorcyclist shares the same common thread when throwing a leg over their machine. It’s the exhilarating search for adventure that draws us to the road, and Shoei’s all-new Qwest embodies what every rider seeks to experience along the way. Revolutionary noise-reduction technology, unsurpassed long-distance comfort, advanced ventilation performance, a light-weight, balanced fit and feel, and over 50 years of helmet-building experience have combined to deliver the finest touring helmet known to man. The all-new, groundbreaking QWEST—It’s your journey… Enjoy every mile of it. Every once in a while there is a helmet that just pops up and grabs my attention, and I am huge fan of Matte finishes, always gives it a clean look. 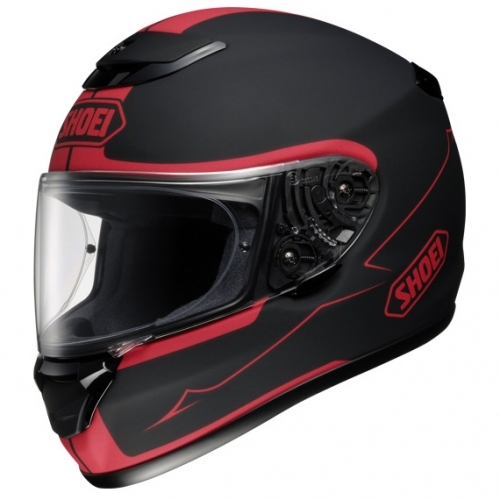 And the Shoei Bloodflow is that helmet, I don’t have a lot of Shoei, mostly Arais but they do come up with some amazing designs, and this one is subtle yet it grabs your attention. I think this would go very nicely with my Ducati. I am one of those people who loves Back to the Future, I would love to get my hands on the DeLorean and keep it as a show piece if I had the money and time to put one together. 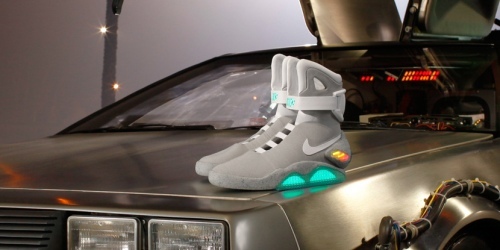 I previously talked about the shoes that they released last year with the Special Edition Blu Ray but these shoes are the ones Marty McFly wore and were self tying. 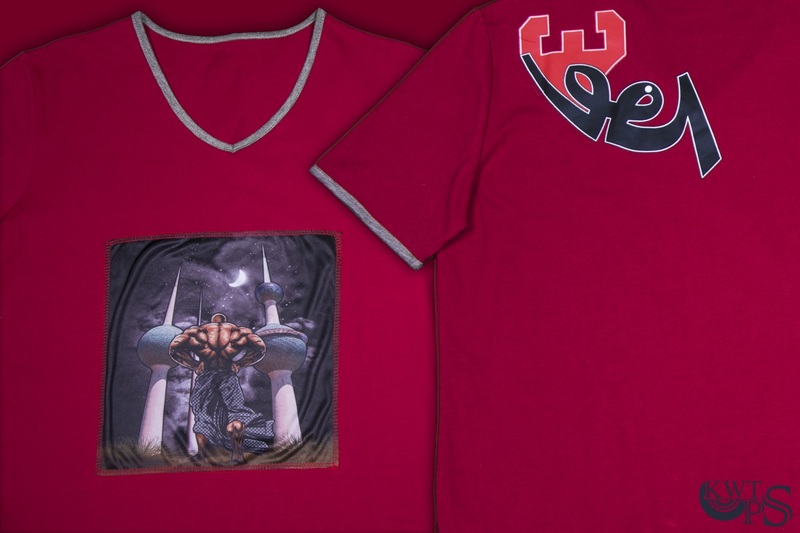 only 1500 of these will be made with all of the proceeds going to the Michael J. Fox Foundation. People are going insane for these shoes and if you thought women were too vain about their shoes, you need to meet British rap act Tinie Tempah. 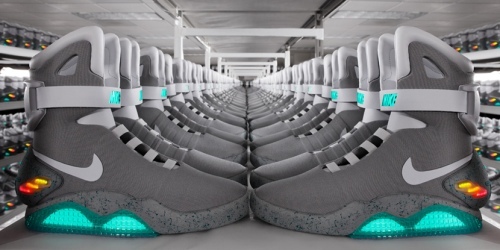 In a bid to get his hands on the first pair of Nike’s limited edition, McFly-inspired Air Mag sneakers on eBay, TMZ reports that he had to fork out a whopping $37,500! The cheapest shoes start at $2000 and go all the way up to $10000 depending on your size, I would love to have these shoes, I would honestly put them on display and NEVER wear them. 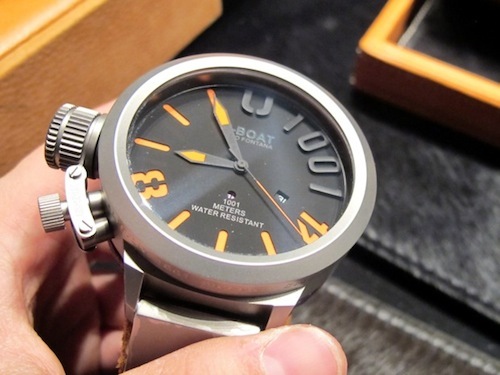 I remember seeing the UBoat Watches at Villa Moda back in 2006 when I passed by then and at the time they made a different kind of watch, and now they have really advanced and developed the types of watches they have. 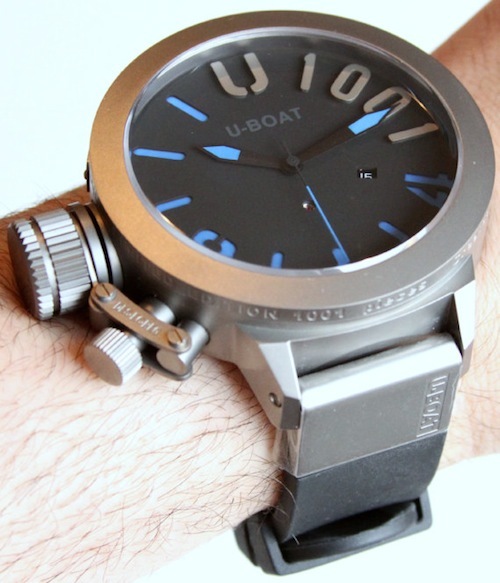 I have an attraction to large and bulky watches, and that by definition are the U Boat Watches. My favorite from the series of watches they are produce are the Classico U-1001 Orange & Blue which are pictured above and below, and the Classico Titanium Ceramic. To my surprise these watches cost between $5000 to $8000 which is on the high side, I wasn’t expecting them to be on that expensive but still very nice watches indeed. I do seem to love watches.